To give each product a fair chance, we tested them for two weeks, following the suggested application method. In most cases that just meant pouring it onto a cotton pad and gently sweeping across our skin. There is one exception, however, so keep your eyes out for that! Rosh! Let's get started! Before we get started let's talk about the brands for a bit. 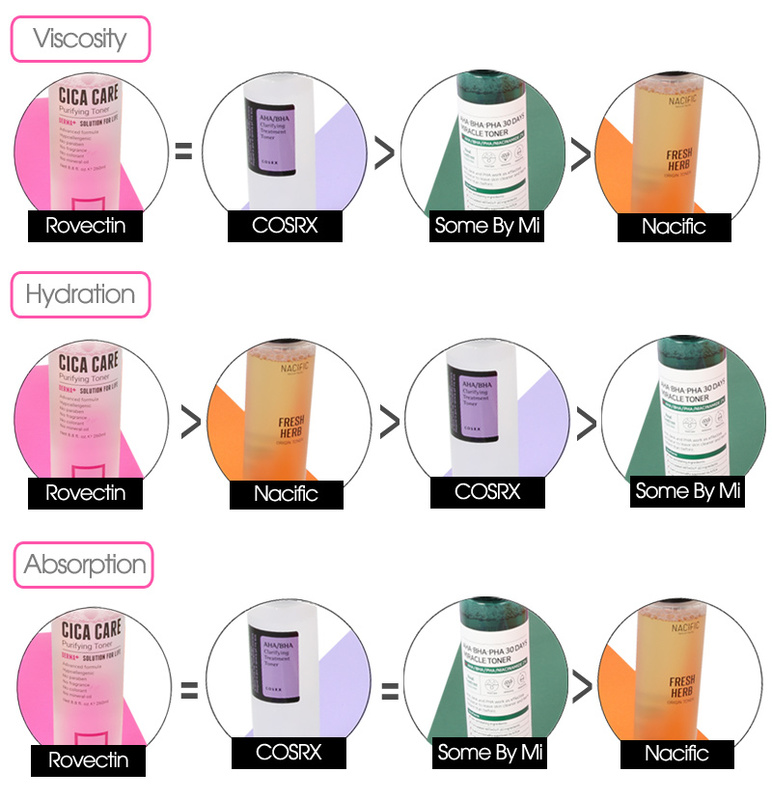 Rovectin: Rovectin has been the talk of the town lately thanks to its reputation as a brand that was created to treat those with severe skin barrier damage e.g. burn victims, chemotherapy recipients and dermatitis sufferers. Thanks to their dedication to clean, healthy ingredients, they've become the go-to-brand for those with any type of skin ailment. Nacific: They started their journey with their "DAMN" serum that even managed to catch the attention of K-Drama queen, Jun Ji Hyun. Following this, they began a nation wide trend otherwise known as the "Toner Wash" renowned for it's ability to clear acne. But does it work? And if it does? Does it work as well as other acne targeting toners? Some By Mi: Thanks to their provocative adverts, Some By Mi has quickly established itself as the hottest skincare brand of 2018. They make bold promises to brighten, exfoliate, tighten, hydrate and heal acne. Let's see if it can hold its end of the deal. COSRX: COSRX needs no introduction. 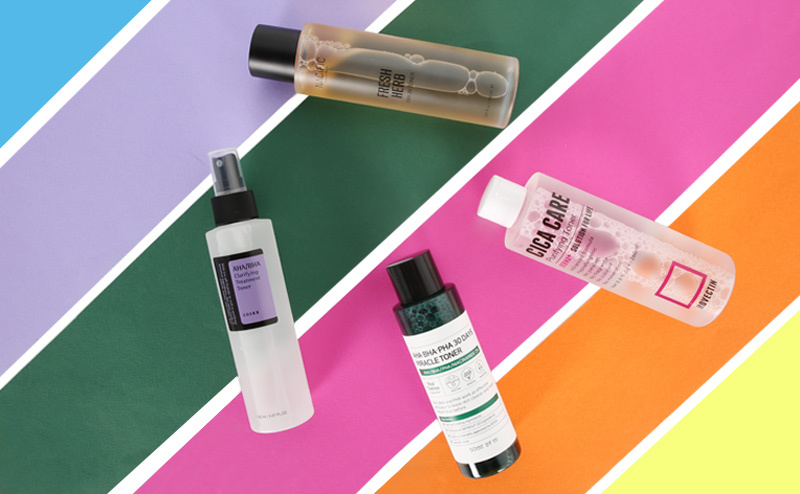 Chances are if you've heard of K-Beauty or suffer from regular break outs, it's your first stop (and last stop) acne skincare brand. ※ 80% Calendula: Potent anti-inflammatory and regenerative effect to promote healing. Anti-bacterial, anti-aging and hydrating. ※ Sepicalm VG: Patented component with lily extract to provide a strong soothing and antioxidant effect that helps boost the skin’s elasticity. 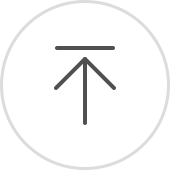 ※ Tincture: An extraction method that increases the concentration of an ingredient obtained thereby increasing its effectiveness. ※ Hottuynia Cordata and Centella Asiatica: Soothes and calms angry, inflamed skin. ※ Madecassoside: Promotes cellular regeneration helping to heal scars and ensure healthy, rejuvenated skin. ※ Ceramide: Strengthens the skin barrier. ※ Hypoallergenic and free of paraben, fragrances, colorants and mineral oils. Great for all skin types! ※ AHA: Exfoliates to improve skin texture and correct color discoloration. ※ BHA: Exfoliates to help unclog pores, treat acne, reduce redness and inflammation. ※ PHA: Exfoliates, attracts moisture and works as an anti-inflammatory and antioxidant. ※ Niacinamide: Balances oil production, brightens and minimizes fine lines. ※ AHA: Works as a superficial exfoliant, improves skin texture and hyper-pigmentation. Great for rejuvenating aging skin. ※ BHA: Helps unclog pores, great at treating blackheads and whiteheads. Offers anti-inflammatory and antibacterial properties. When it comes to texture, we looked at 3 different facets - viscosity, hydration and absorption. All in all, the toners were watery, light and absorbed like a dream. But! Before we move on, we wanted to talk about their scents for a hot sec! 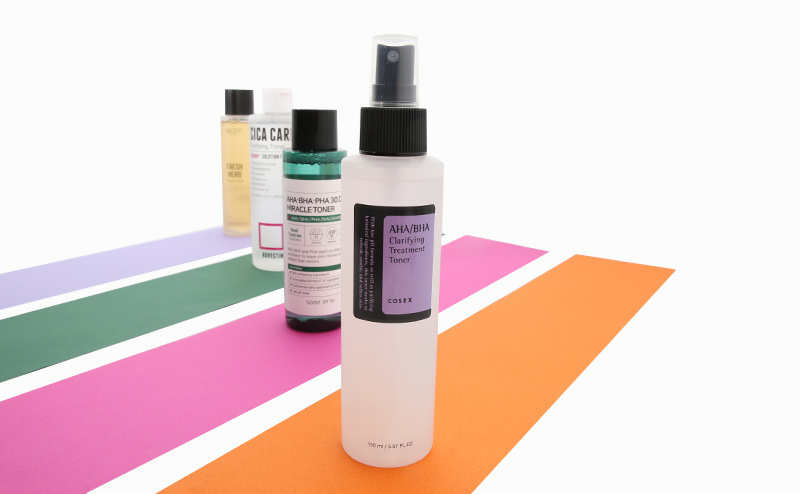 COSRX AHA/BHA Clarifying Toner: Fragrance free. 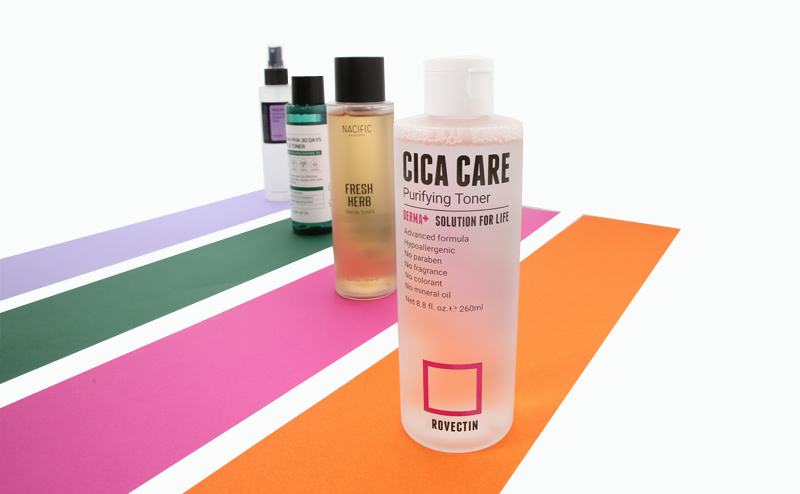 Rovectin Cica Care Purifying Toner: Herbal. 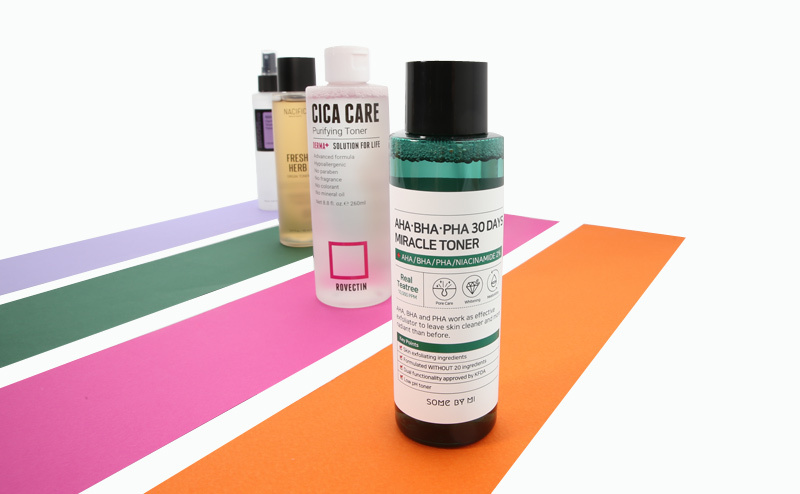 Some By Mi AHA BHA PHA 30 Days Miracle Toner: Minty fresh. 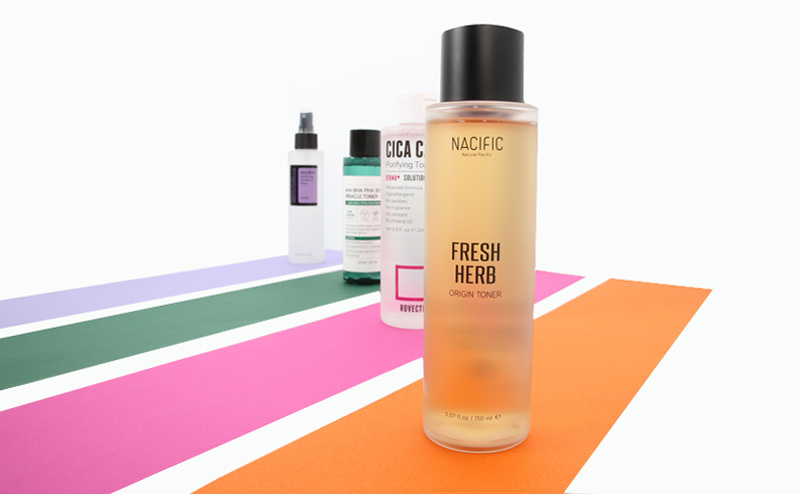 Nacific Fresh Herb Origin Toner: Yum! Just like citrus. Stella A: Omg! Thanks to the changing seasons, I’ve been breaking out more than usual but this stuff really seems to work its magic. My break outs and red skin seem to be improving day by day. It also seems to help with my skin’s oil, water balance which is a huge plus given how oily my skin usually is. Stella C: The cold weather combined with the heat from the office has left my skin red and irritated. But the Rovectin Cica Care Toner really seems to help calm this down. In fact, I’ve decanted this baby into a spritzer bottle and have been using it as a mist throughout the day. It’s lovely!. The minute the mist hits, it helps bring down the flush while adding a little moisture to my dry skin. Plus, I find the mild herbal scent to be incredibly soothing. Stella A: Thanks to the spritzer bottle it’s really easy to use. I’ve put it on my desk so Stella unni and I can mist away throughout the day. But for acne? Hmm I can’t say I see a difference. The AHA and BHA concentrations are quite low, so I would recommend this for daily use. Stella C: I’ve always associated COSRX with acne so I never felt the need to reach for it. But now I get it! I finally get the hype! I might not have acne but this toner makes my skin feel smooth and clear. Stella A: Definitely does what it says on the bottle. My acne scars have started to fade, break outs have calmed down and my skin feels brighter and rejuvenated. I’ve put this toner in my “acne skincare emergency” kit and will, without a doubt, pick it up again when my skin flairs up. But outside of that, on a regular basis, I would prefer to use a more gentler toner as this one makes my skin dry. Stella C: I’m a little wary of using AHAs, BHAs and PHAs together as they tend to cause dryness and irritation. Low and behold, this toner, left my skin feeling tight and sensitive. If acne isn’t your game (lucky you), then I recommend something a little milder. 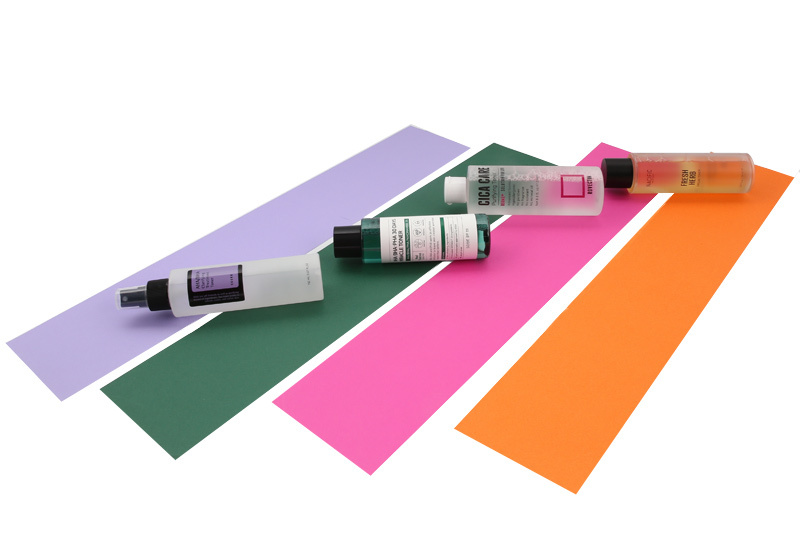 Stella A: As a toner, it does the basics in hydrating my skin. But the “Toner Wash” is what makes this product a real WOW item. It’s a little time consuming but it leaves your skin feeling beautiful. 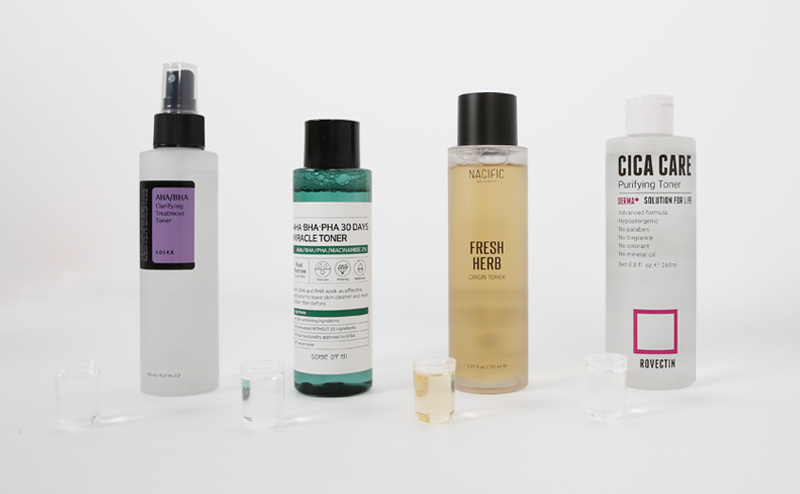 I’ve been using the Nacific Fresh Herb Origin Toner for about 2 weeks and so far it seems to be working well, but I do think I need more time to see how well it treats my acne. Stella C: It doesn’t matter how much product I pour onto my skin, it always feels tight. So I did some research and found that this particular toner is known as the be all, end all of all 속당김 (inner tightness) treatments. So needless to say, I was really looking forward to this particular item. And I have to say, despite the “Toner Wash” being time consuming, it did leave my skin feeling a lot better than before. And dare I say a little brighter? Great for every day use and for all skin types. For the serious acne fighter. 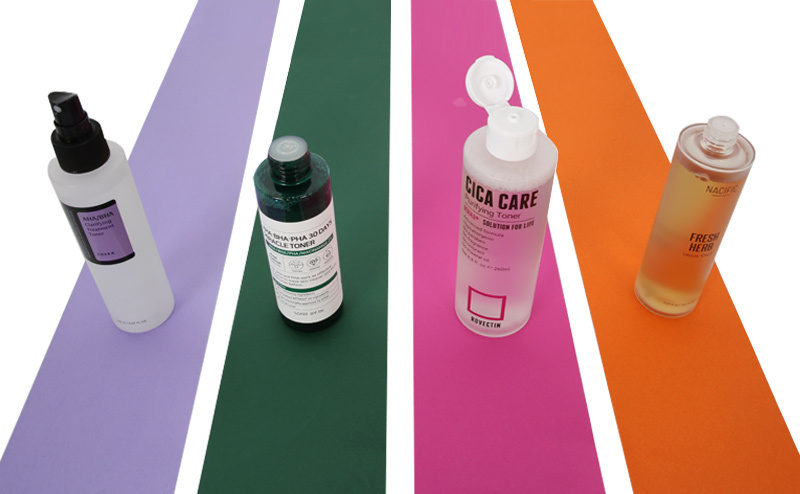 This toner’s got the whole artillery necessary to get rid of those pesky spots! But if that’s not you, or if your skin’s seeing some good days, then go for something a little gentler. It smells great, feels great and works like a charm. We would recommend this to people of all skin types! It cleanses and hydrates your skin so your don’t have to worry about tightness. Combine that with its acne clearing properties, you have a true god send! BUT! 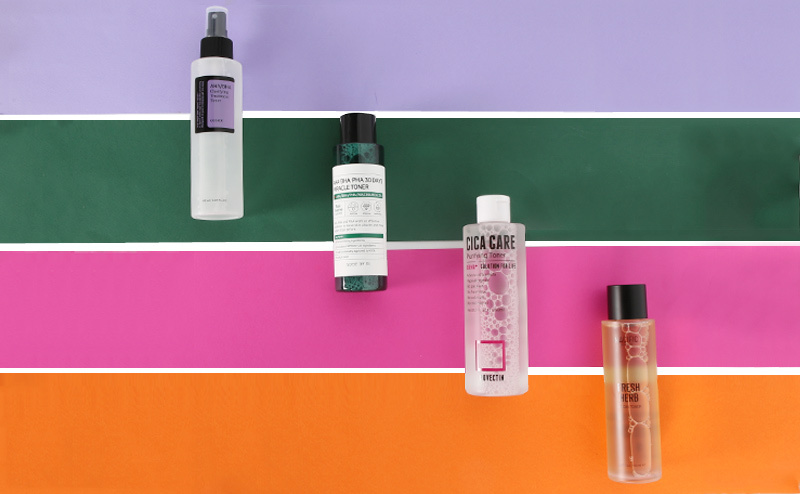 It isn’t enough to just use it as your run of the mill toner. It’s best used through the toner wash method which is a little time consuming. And that’s it! Have you guys tried these products? If so what let us know what you thought in the comments section below. Oh! And do tell us if there’s anything else you want us to review. Our skin hurts but we’re gonna do it so you don’t have to! Interesting article. I have only tried Rovectin's toner. This is such a good reading and comparison. Please do more!!! Loved reading this article! The comparisons and detailed info on these toners helps me so much! The review is great. I'm always get confuse with Toners and try to find suitable product for myself. Now I know more about themselves.